The Trojan War rages on. Greeks are fighting for the side they are on or what side they should take. King Menelaus won't leave home without his wife Helen and his brother Agaememnom wants to massacre the Trojans. The chaos isn't only on land but also on Olympus. The Gods have begun to fight each other, have started arguements on who deserves to win, battled each other over their views. 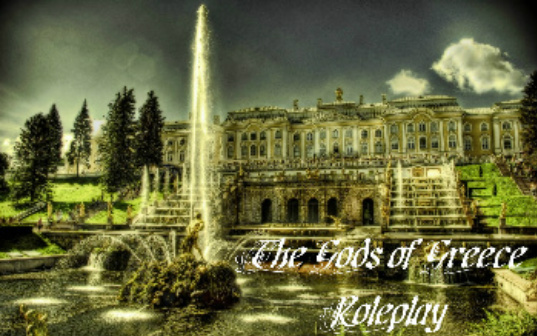 Roleplay now as a God, Demigod, Hero, Nymph, a King, or OC.